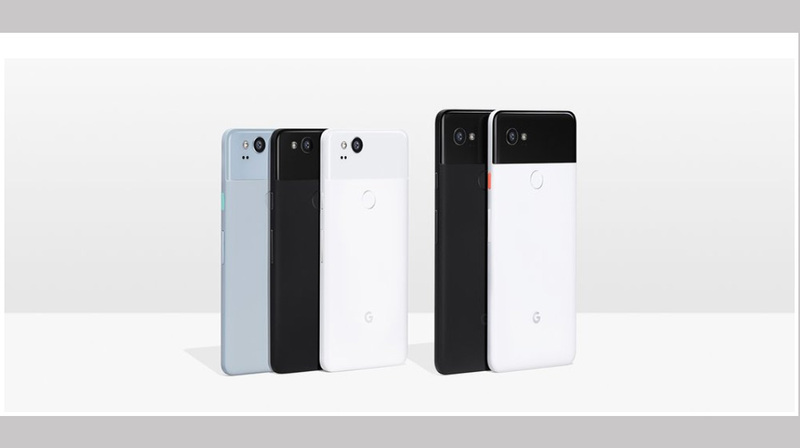 The highly-anticipated Google Pixel 2 phone and the Pixel 2 XL phone are here. Should you rush to get one for your small business? Simply put, the new Pixel 2 will give you better image quality whether you are taking photographs or capturing video. The emphasis on the camera by Google is a smart one because it is a tremendous buying factor for many individuals and businesses. DxOMark test cameras on its site and the ratings it provides are used by publications to gauge the quality of smartphone cameras as well as high-end digital cameras and lenses, and consumer cameras. Google’s Pixel 2 cameras earned a score of 98 out of 100, the highest ever according to the site. So What Do You Get Beyond Great Images? The Pixel 2 will take advantage of the new Android 8.0 Oreo OS, Google Assistant and Augmented Reality features such as searching what you see. Access to the phone is also much faster, with an always-on display so you can see your messages without turning the phone on and the “Active Edge” squeezable sides. The XL has a 6-inch, 2880 x 1440 pOLED screen, 3520mAh battery, and it comes in at 6.2 x 3.0 x 0.3 inches. The Pixel 2 has a 5-inch, 1920 x 1080 AMOLED display, 2700mAh battery, and the size is 5.7 x 2.7 x 0.3 inches. The Pixel 2 and Pixel 2 XL are available for pre-order in the U.S, Australia, Canada, Germany, India, and U.K. The Pixel 2, which is the smaller phone will run you $649 with 64GB of storage. The XL starts at $849 for the same amount of storage, and if you want to bump up the storage to 128GB you will have to add $100 more for both models. Today’s small businesses operate as much in the real world as they do in the digital world. The Pixel 2 lets you bring those worlds together seamlessly with high-quality imaging technology and free unlimited storage for all of the photos and videos taken on your Pixel. While the price may be a bit high for many small businesses, the features can be well worth the price for certain industry segments.